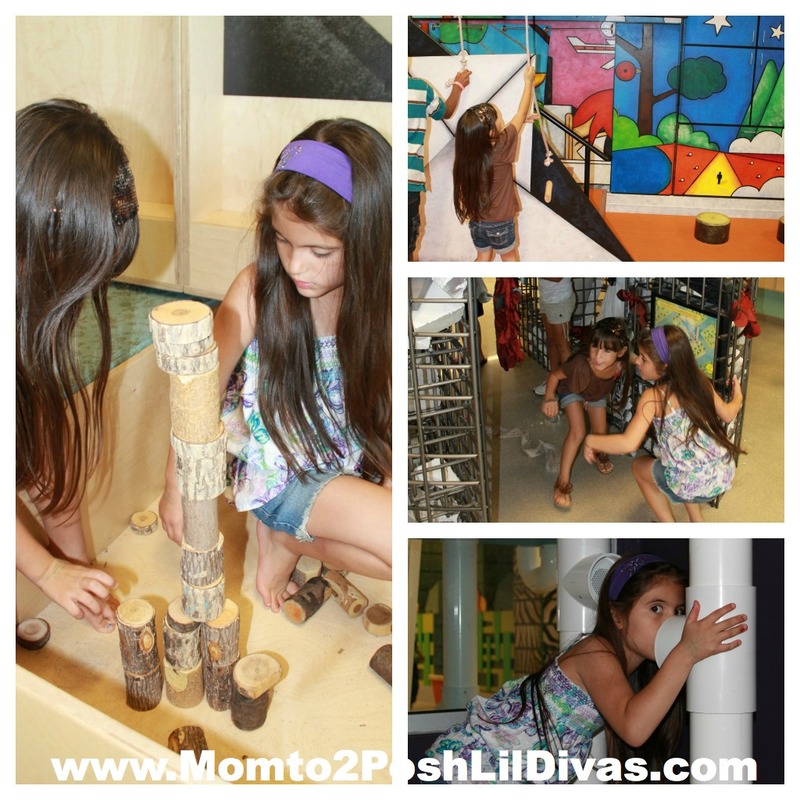 even all the rain we are having could not stop our Summer Fun! 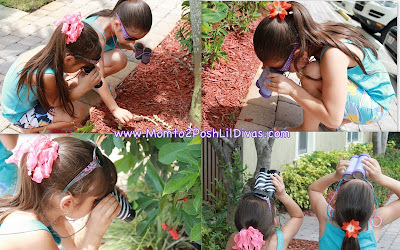 The Lil Divas made some TP Roll Binoculars and enjoyed an exploratory nature walk through our neighborhood. Amidst swim classes and playdates we also enjoyed a wonderful trip to our local Children's Art Museum for lots of hands on fun. 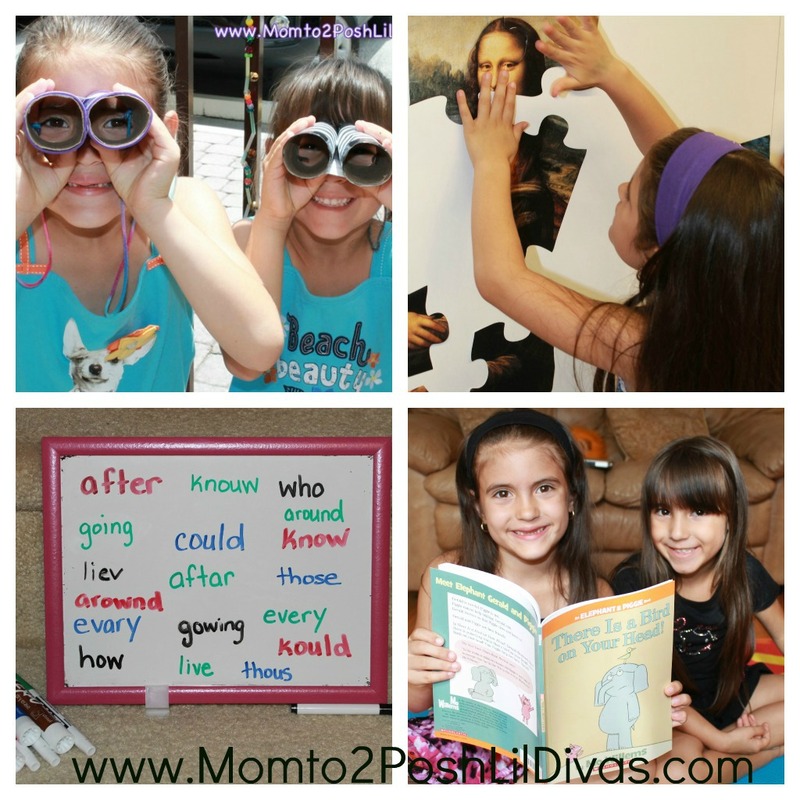 We kicked off the Summer Virtual Book Club with some Mo Willems themed fun. 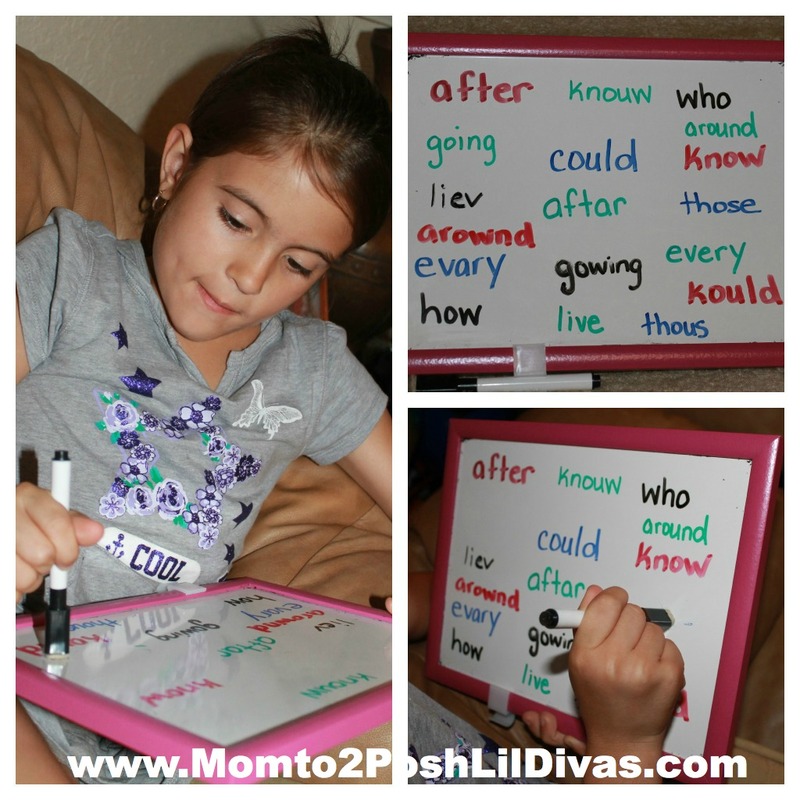 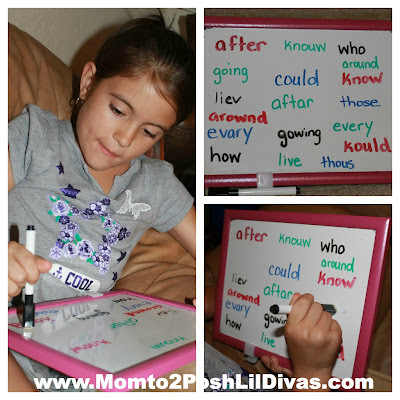 and practiced some Sight Words with a fun game on our dry erase boards.